An observational study was conducted in conjunction with a long-term cohort study called the Seguimiento Universidad de Navaraa (SUN) Project, which analyzed coffee’s effect on Spanish university graduates starting in 1999. In all, the research involved approximately 20,000 participants, with results showing that the morning staple can be especially healthy for middle-aged and older adults. "In the SUN project we found an inverse association between drinking coffee and the risk of all-cause mortality, particularly in people aged 45 years and above. This may be due to a stronger protective association among older participants,” said cardiologist and researcher Dr. Adela Navarro. The long-term study analyzed participants over the course of ten years, with information such as coffee consumption, lifestyle and sociodemographic characteristics, anthropometric measurements, previous health conditions, and mortality rates being tracked at regular intervals. The average enrollment age for the study was 37.7 years old. After the study period concluded, the researchers cross-checked 337 resulting deaths with coffee consumption and found that those who drank at least four cups of coffee per day had a 64% lower risk of all-cause mortality compared to those who never or almost never consumed the beverage. The results indicated that there was a 22% lower risk of death for every two cups of coffee that were consumed per day. However, the researchers say that age and coffee consumption had an especially significant bearing on mortality rates. 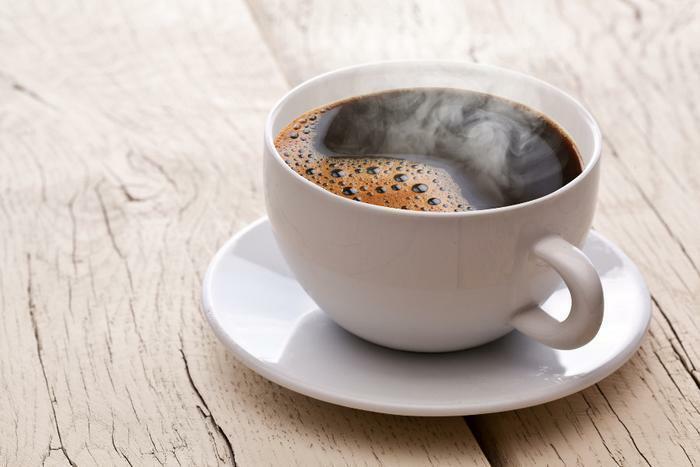 They found that participants who were at least 45 years old lowered their risk of all-cause mortality by 30% during follow-ups if they drank two additional cups of coffee per day. "Our findings suggest that drinking four cups of coffee each day can be part of a healthy diet in healthy people," concluded Navarro.